In the past, mulching has lead landscapers, gardeners, and other growers into a spot that’s rather in between a rock and a hard place. Don’t mulch, and you risk soil erosion, inconsistent moisture and temperature, and a sloppy appearance. However, adding wood mulch can sap nitrogen from the soil, also resulting in poor plant growth. The answer is our nitrogen-enriched nitro mulch. This product combines the aesthetic and growing value of wood mulch with added nitrogen that can enrich your soil, not take nitrogen away from growing plants! 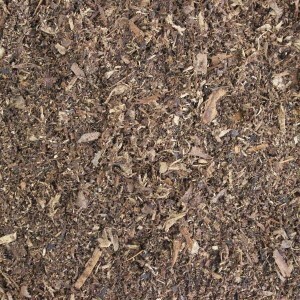 Any coarse mulch like our nitro mulch has a number of extensive benefits when used as a ground cover. The mulch protects the soil and the plants growing in it from erosion due to rain and wind, and can also reduce soil compression that otherwise has the potential to crush roots. Plus, the mulch insulates the soil. 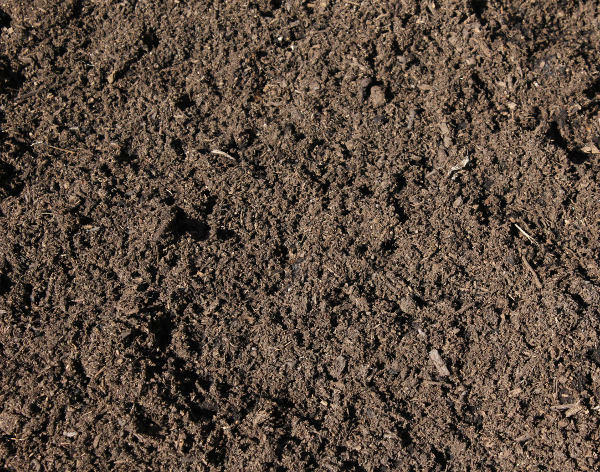 This means that the temperature of the soil stays more consistent throughout the day, and that the moisture content of the soil remains fairly regular. The moisture factor also means that less water is wasted through evaporation, so you don’t have to spend as much time watering your garden beds! But nitro mulch does more than your standard coarse wood mulch. Because we add additional natural ingredients that contain high levels of nitrogen into the mix, the gradual decomposition of the mulch brings a higher nitrogen content to your soil. This means that plants will have the nutrients that they need to thrive, and your soil won’t lose any nitrogen due to the decomposition of the wood. 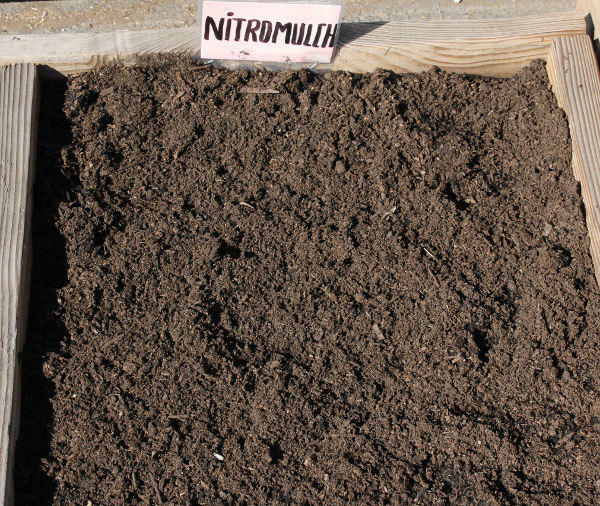 Nitro mulch can be used as a ground cover or as a soil amendment to increase nitrogen content before planting. 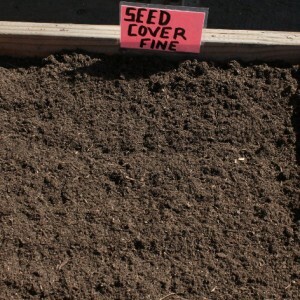 In either case, count on needing a 3 to 5 inch layer of mulch atop your beds for maximum cover without suffocating your plants. Coarse mulch decomposes fairly slowly in comparison to fine mulch, so you will likely need to refresh the mulch only occasionally throughout the growing season as it works its way into the soil or erodes. Nitro mulch is a fantastic option for any type of garden bed, to ring trees and shrubs, or to prevent weed growth in a garden bed that is currently out of use. We sell nitro mulch both by the bag and in bulk amounts by the yard! For more information about nitro mulch or to place your order, call us today at (562) 699-3461.
how much for a cy each of nitro mulch, organic compost, and raised bed soil? 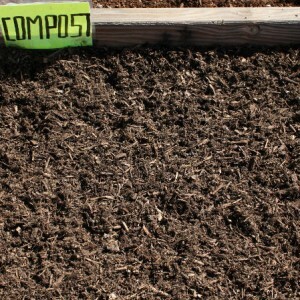 Michael, nitro mulch is $31, organic compost is $21, and raised bed soil is $44. 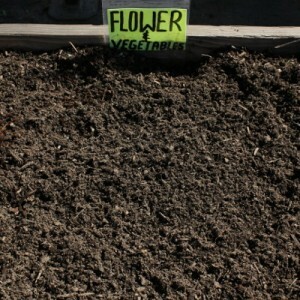 I have approx 1675 sq ft of space I want mulched @ about 2″ depth. Does 7 CY nitro mulch sound like too much? Can I get an estimate of delivery for Nitromulch to Sunland, 91040? I am going to seed a new lawn with marathon 2 seed. The space is 1010sqft. 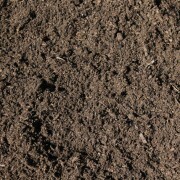 I would like to amend the soil i have and was looking at your nitro mulch. the soil is sandy on top but extremely compacted. the small roto-tiller I have wont break the soil up once I am about 2″ down. I am going to rent a bigger one. this is my first time doing this, so I need some advice on preparing the soil so the water does not just run off into the gutter. If I need a special mix of your products do you mix there. I live in the 92840 area code so if i have to have you deliver it I need to know how much it would cost. thank you for your time. Can Nitro Mulch be used safely around Azaelas and how many cf are in each bag? I have a large yard with a small orchard(citrus/avocado) and large beds of old camellias/ azaleas/gardenias. How do I determine how much product I need? And what products would you recommend for the trees and for the camellia/azalea/gardenia beds. Lastly what is the delivery charge for area code 91006? What is your cost for about 10 bags of the Nitro Mulch and what is your delivery fee to Pasadena CA? Stephen, we don’t have a printed price list or catalog. We have a single sheet with our bulk prices and delivery costs if that would be helpful. What are the components and proportions of this product? How does it compare with Kellogg’s Amend? How much does it cost per cu. yd.? and do you sell Amend by the cu. yd. also? I may be interested in getting 5 cu yds. on a ‘split-order single truck delivery’ — if that would be possible (say 1 cy Pumice, and 4cy of one of the others – Nitromulch or Amend). Do you have spec sheets on these products, maybe even including Cation Exchange Capacity rating?